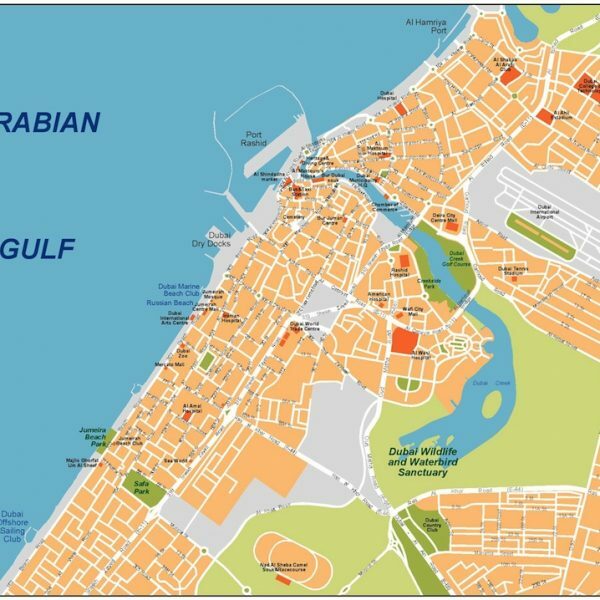 Doha map. Digital Maps Online. Adobe Illustrator .AI EPS Vector files from our Netmaps database.